Terrius Bruce, who graduated from Tallahassee Community College in May and will attend Florida A&M University this fall as School of the Environment student, is one of about 30 students from across the country chosen to participate in the Research Experience for Undergraduates (REU) for U.S. Underrepresented Minority Students Summer Program in Costa Rica, which is funded by the National Science Foundation’s Louis Stokes Alliances for Minority Participation Program (LSAMP). 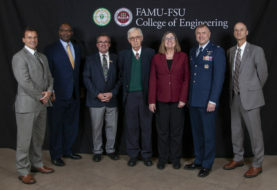 The purpose of the program is to increase the number of underrepresented students in STEM-related fields by providing minority students with an opportunity to conduct authentic field research. The program covers students’ travel expenses and pays them a weekly stipend while they conduct their research. FAMU alumnus Oliver Gibert, mayor of Miami Gardens, Florida, was sworn in, in Washington D.C., as the new president of the African American Mayors Association. In 2012, Oliver was elected as the second Mayor of Miami Gardens and is currently serving his second term, having been re-elected in August and December of 2016. Gilbert received his law degree from the University of Miami. 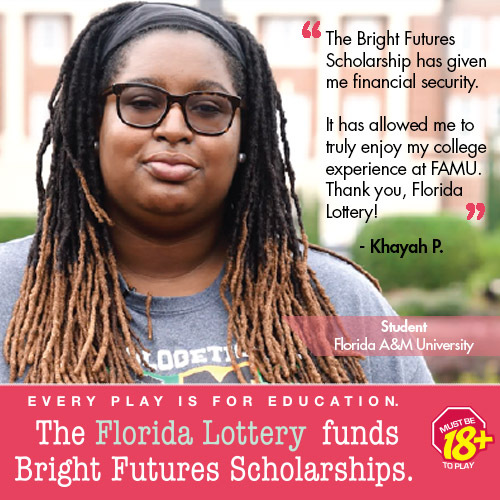 Florida A&M University is ranked 8th among all Florida colleges and universities in the Market Position Index, which measures awareness and image. The ranking is published by the Student-View Report, which is based on an annual independent survey of high school seniors in Florida. The survey measures seniors’ opinions of colleges and universities in their region. On June 9, the Florida A&M University College of Agriculture and Food Sciences Cooperative Extension Program (CEP) hosted the Big Bend community for the 2018 FAMU Farm Fest at the FAMU Research and Extension Center, located at 4259 Bainbridge Highway in Quincy, Florida. 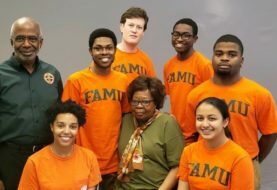 The FAMU Farm Fest promoted public awareness of the full scope of the “land-grant concept” in education, which embraces teaching, research and extension (outreach) at FAMU. Adults and children enjoyed workshops, hands-on demos, garden and farm tours, a kids’ zone and the first FAMU CEP BBQ University-Grill Master Class.